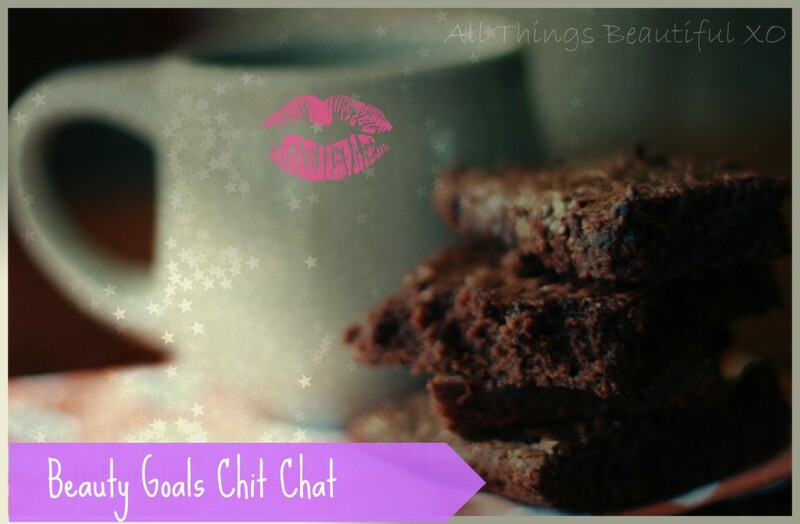 My Beauty Goals for 2014 with the Beauty Council Gals! Do you have any beauty resolutions this year? I try to keep some in mind each year- just to keep me on my toes! Keep reading to check out some of my goals for 2015 relating to beauty! 1) The purge is coming. No but really. I know for a fact we’re moving in about 6 months so it is time to re-home some products & toss quite a few others. I don’t want to move anything I don’t plan on keeping & really loving! I’m actually planning on filming this as a series on YouTube! 2) Shopping my stash! Again we need to downsize to move so shopping my stash all over again is a must! I want to really show some love to old favorites & break out a lot of items I’d like to share on the blog. 3) Really only buy what I can’t live without! I want to save up some money for great new office furniture too so this one if mandatory! 4) Take time to break out my weekly face masks again! I had started #MaskWednesday & really want to keep this pampering day up. It helps remind me to take some time & treat my skin to a treat…or a treatment. 5) I need to just buckle down & take the time to be creative again. I’ve been relying a lot lately on old favorites repeatedly but I need to get back to my creative & colorful roots. Hopefully this means more fun tutorials & nails in the future then! Do you have any goals for 2015? Any beauty related goals in general? I’d love to hear them! My 5 Winter Beauty Staples + Beauty Council Chimes in! Beauty Box 5 for August 2014 featuring Nanacoco, Novex, & More! November 2014 Beauty Favorites & Fails + Video! Beauty Box 5 for October 2014 featuring Chapstick, Nanacoco, & More!